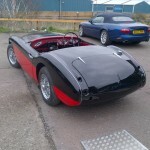 After many happy years of ownership and much use the owner of this vehicle decided to sell, however when it was placed in a classic car auction the car failed to achieve his required selling price, rather than sell this car for a much reduced price the owner decided to refresh the paintwork and ready the car for sale. 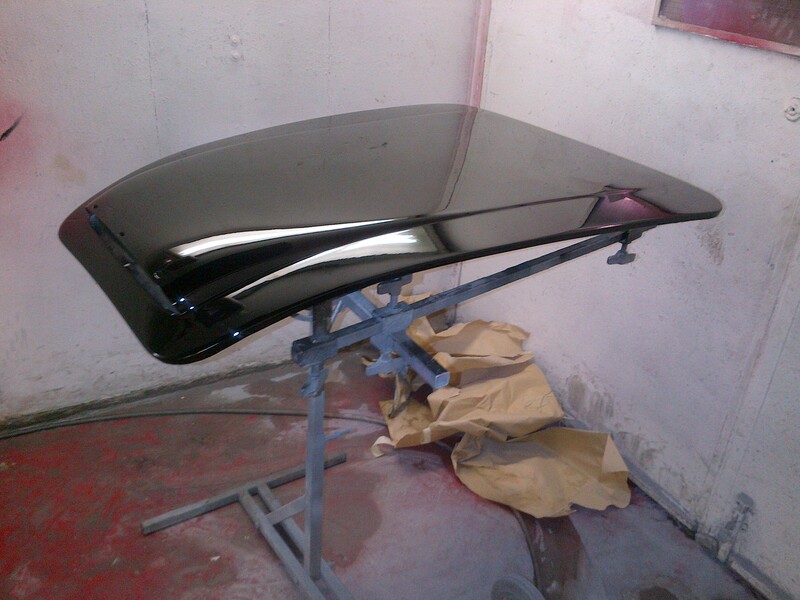 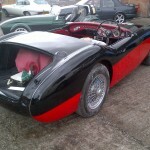 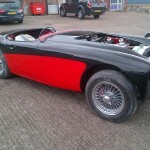 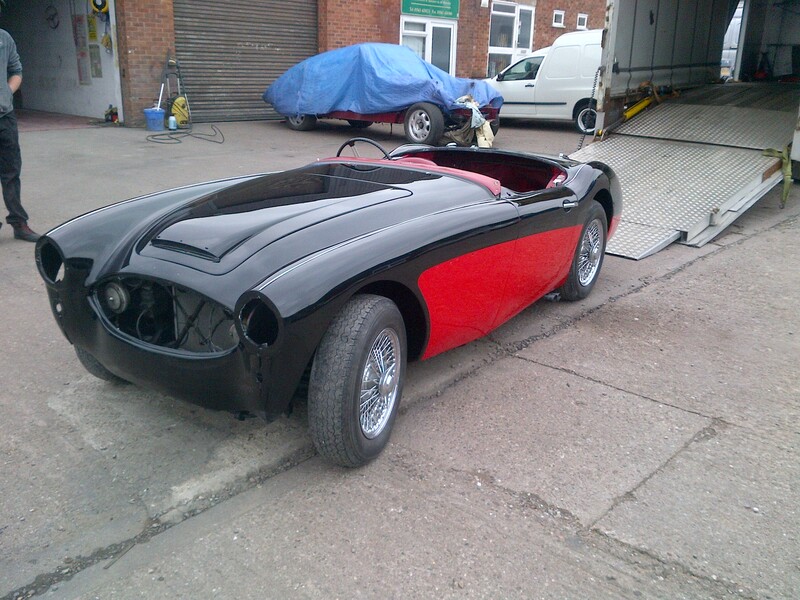 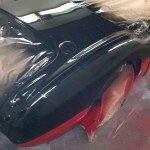 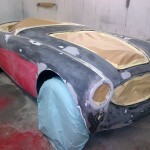 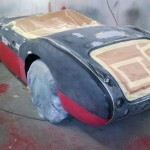 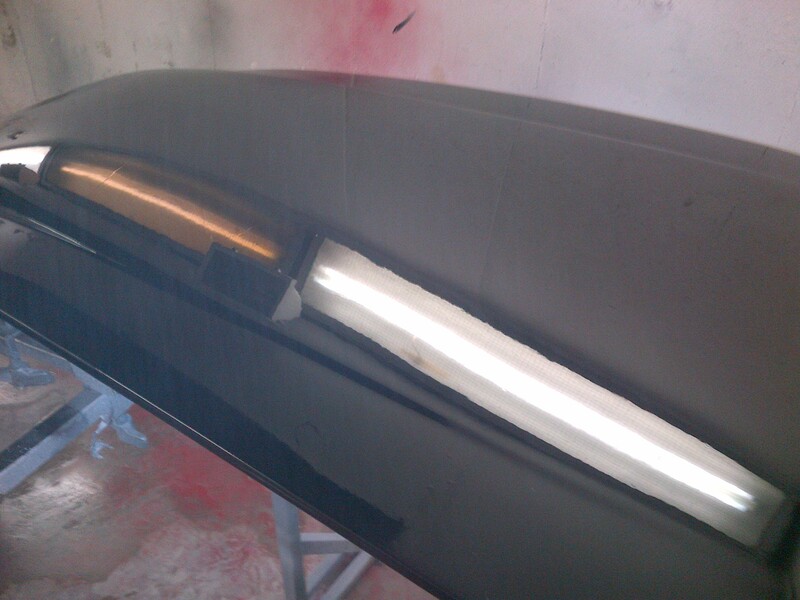 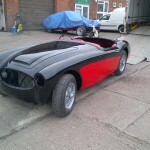 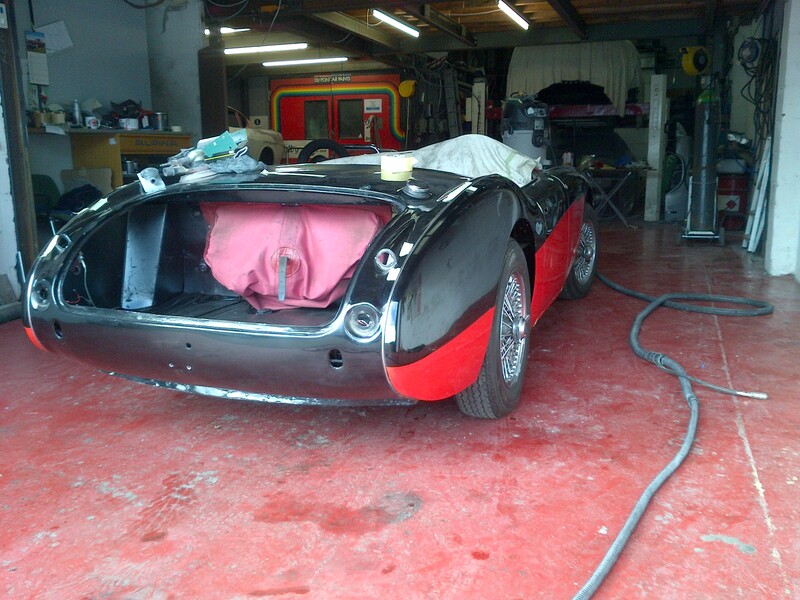 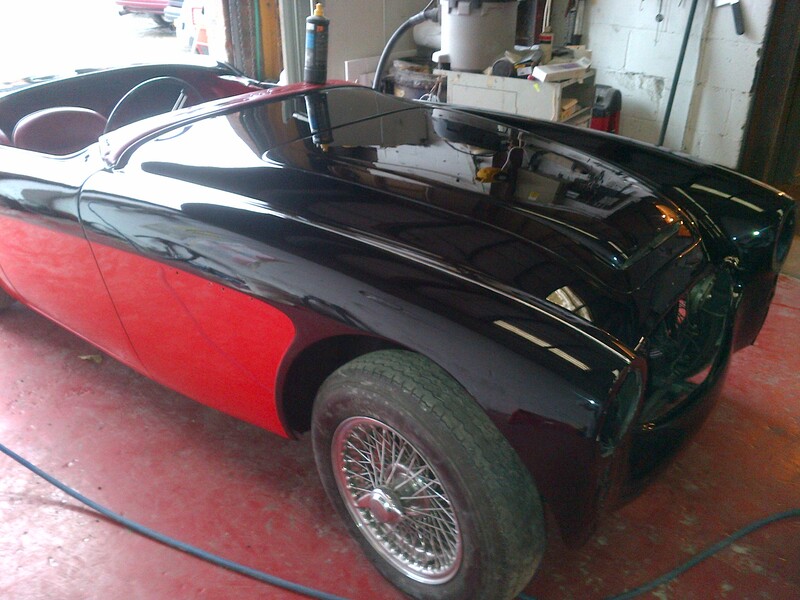 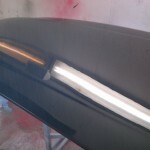 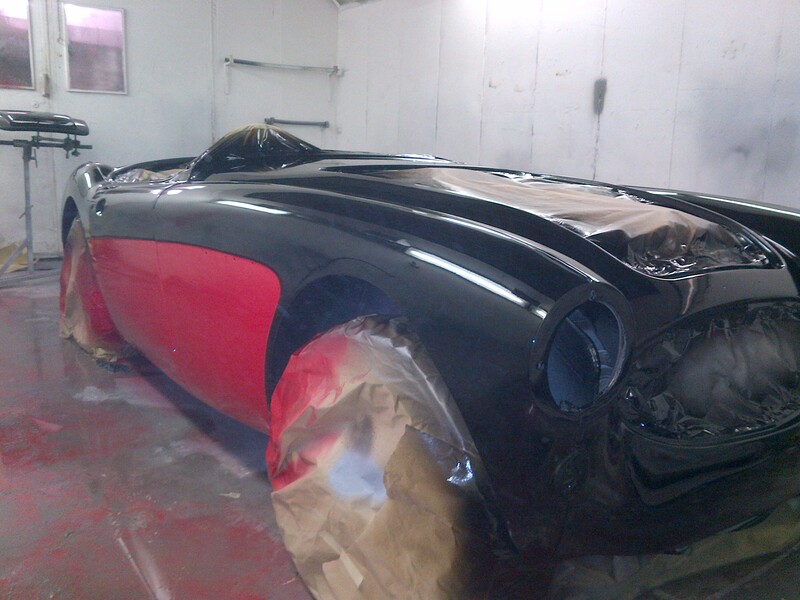 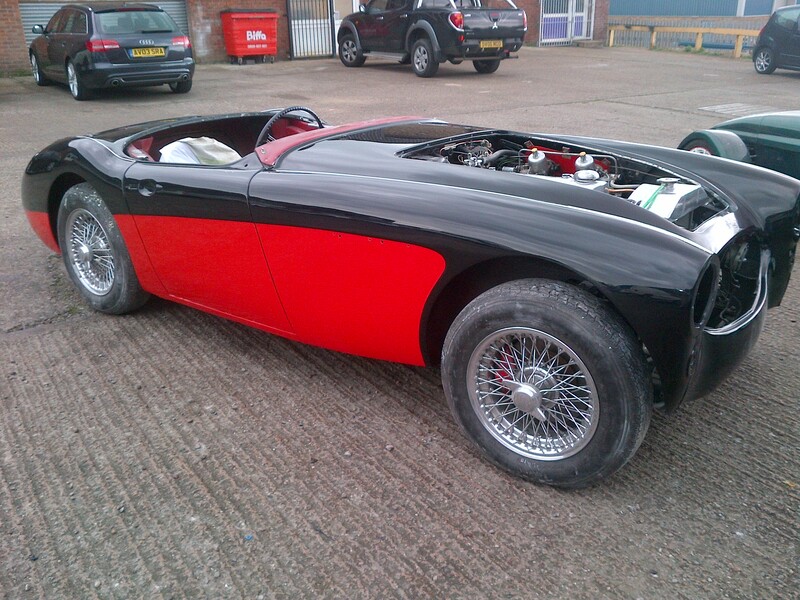 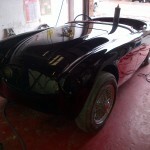 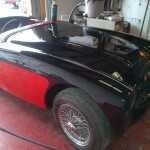 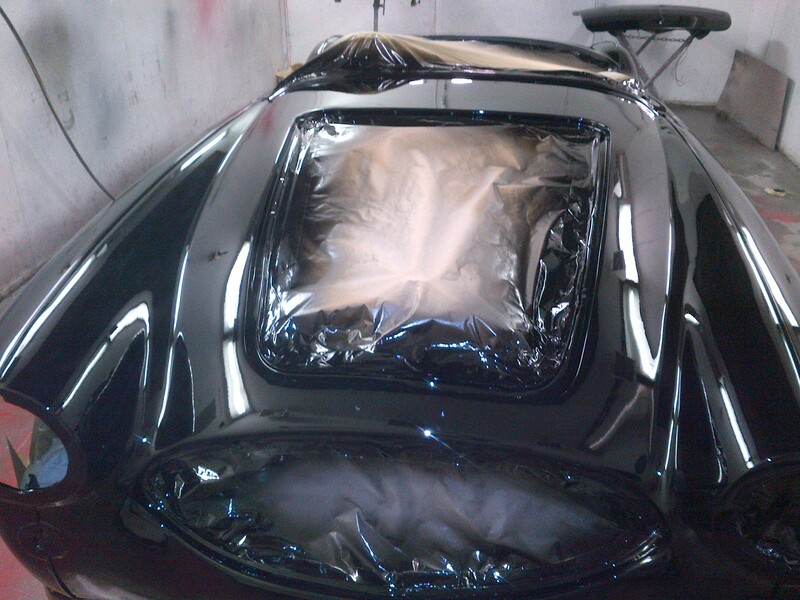 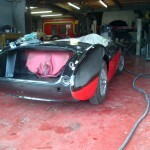 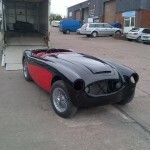 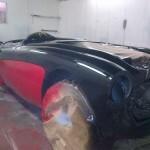 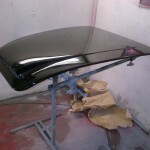 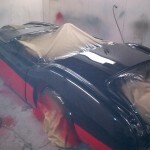 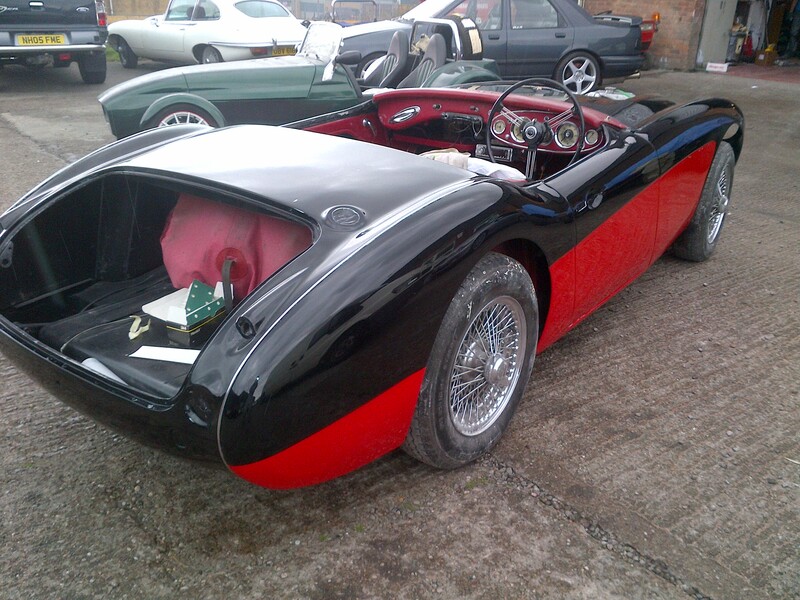 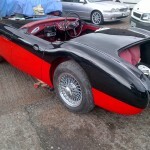 Once his decision had been made the owner was referred to us to get the vehicle bodywork improved. 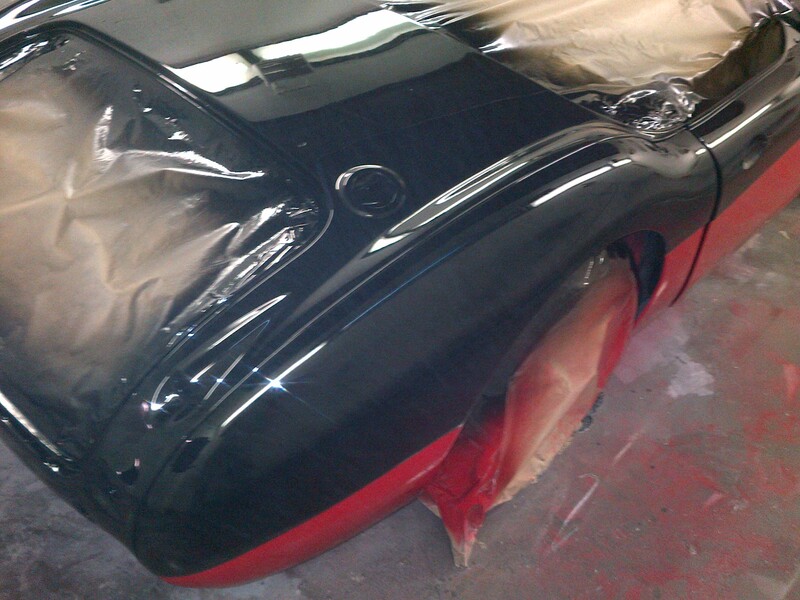 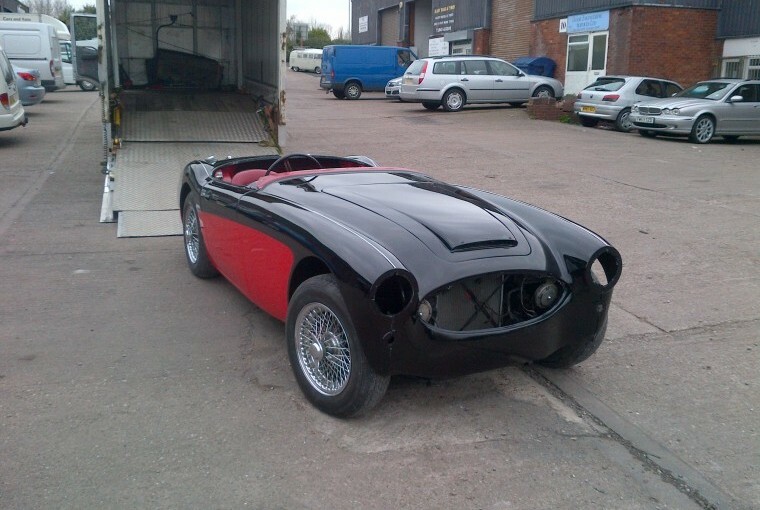 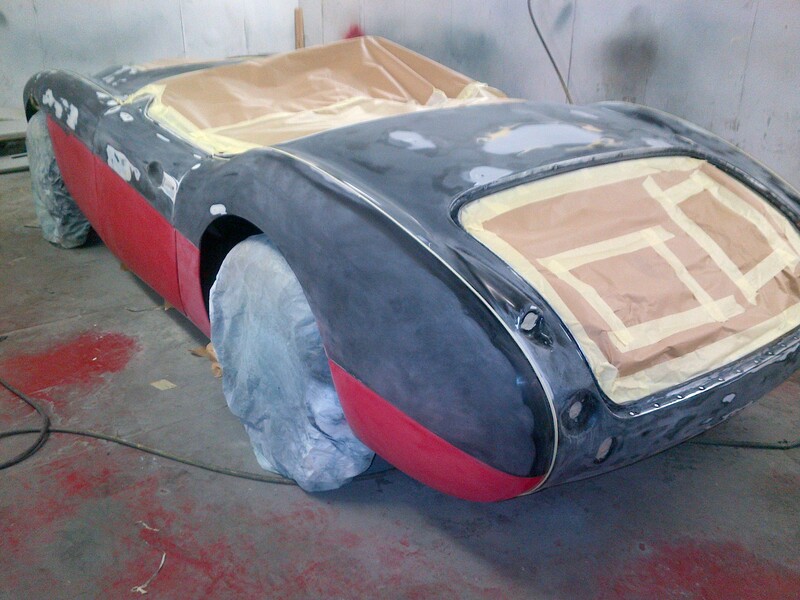 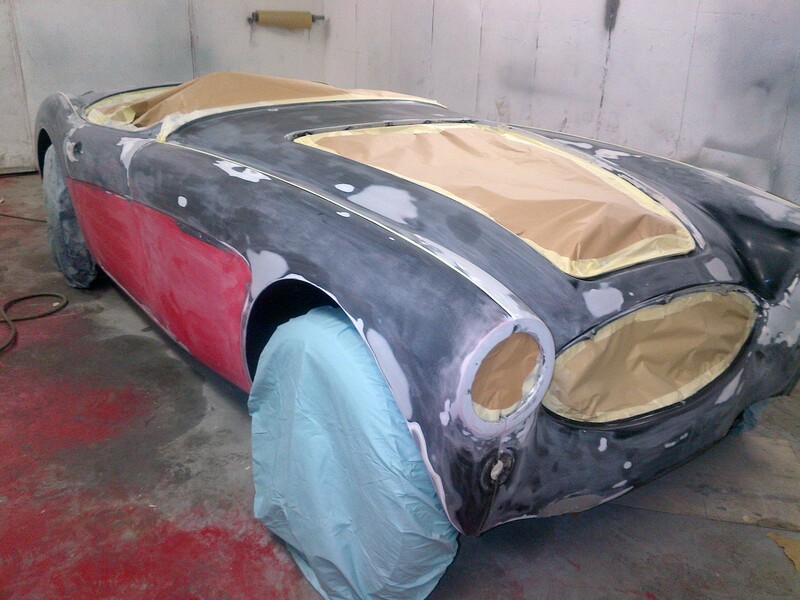 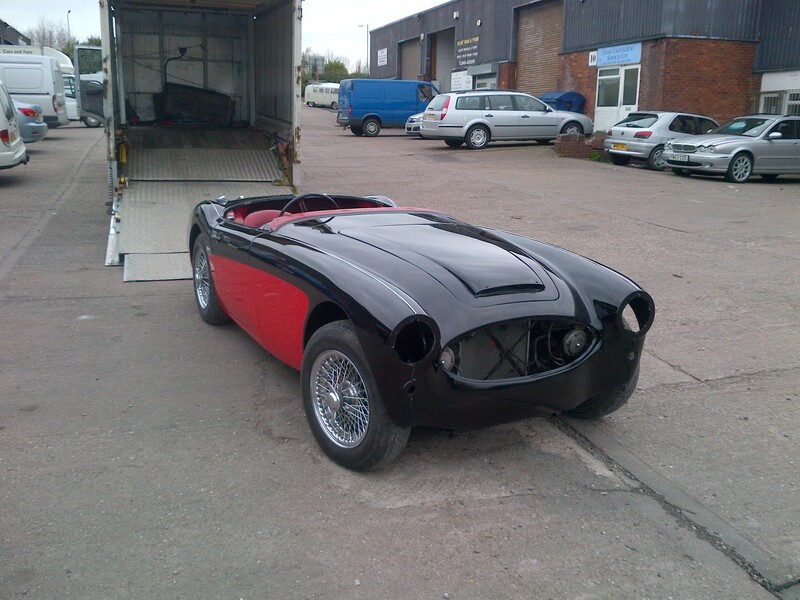 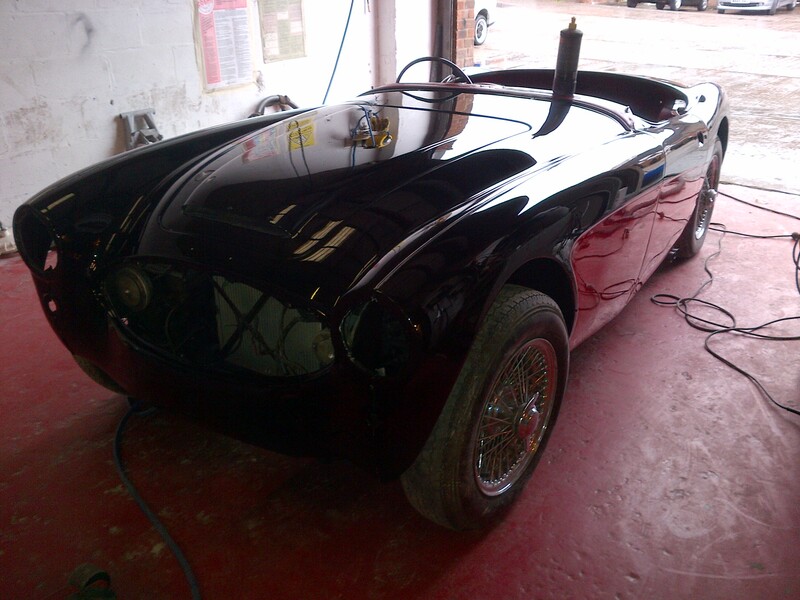 After a consultation we advised that in order to revive the paintwork to its original condition it would require all imperfections removing via a full external body prep and then given a full respray to bring the original look of the car back to life. 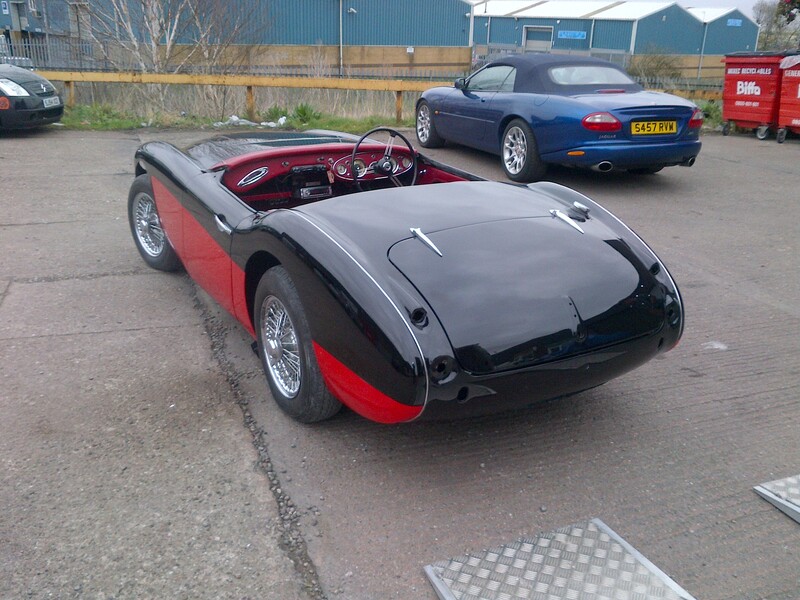 As you can see from the pictures, when finished, the car looked amazing and sold for more than he was expecting in the first sale it was entered into. 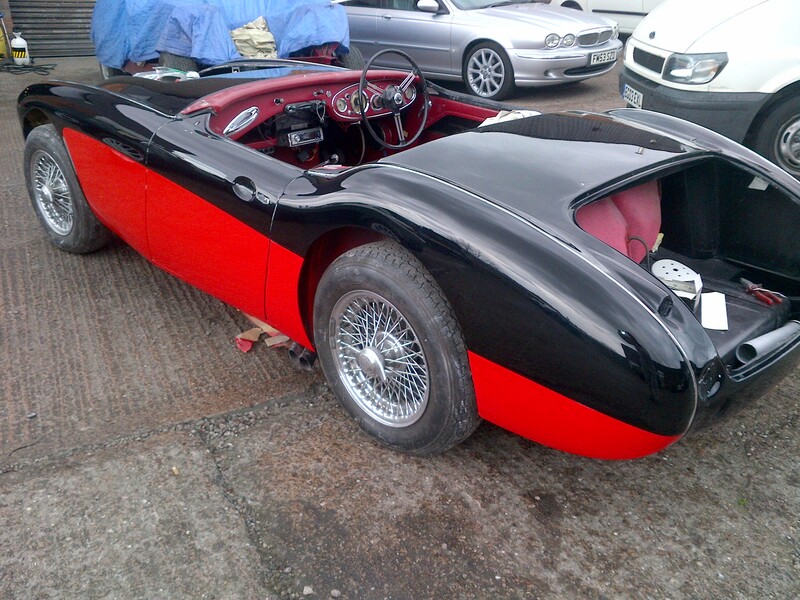 Since the new owner has taken possession of the car he also has been in touch with us to use our services.